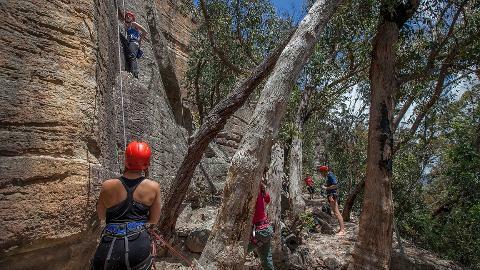 "All the guides we had over the 4 days were awesome and in particular the guide who was there with the rock 3 group for the full course, was very patient and encouraging and obviously very skilled and knowledgeable. 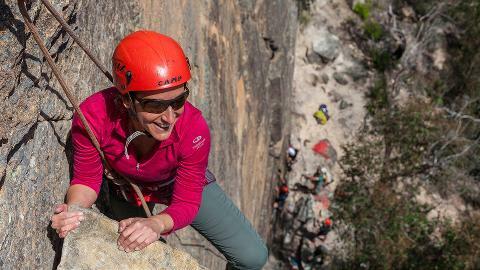 Wouldn't hesitate to recommend your courses to others and might well be back for more once I've put myself through my paces at the climbing gym!" 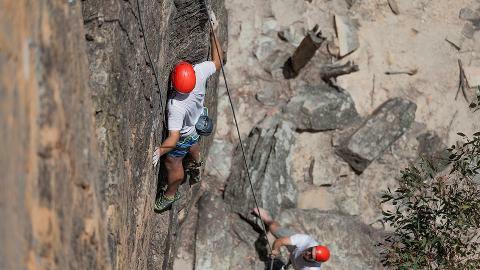 The most complete Rock Climbing course you will ever attend! 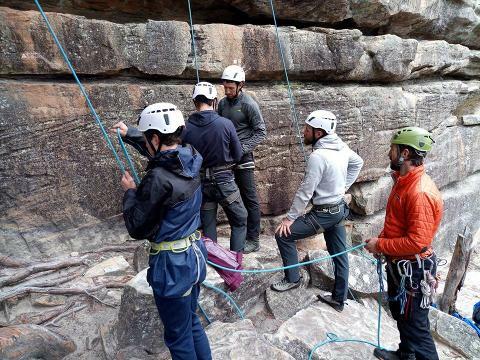 This comprehensive four day course is a combination of our Rock 1 & 2 Courses. 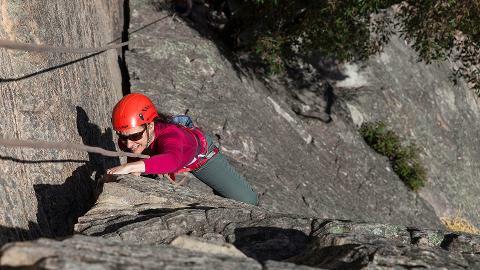 The Rock 3 Comprehensive Course is the perfect extended instructional program, which is suitable for participants with little or no previous climbing experience. 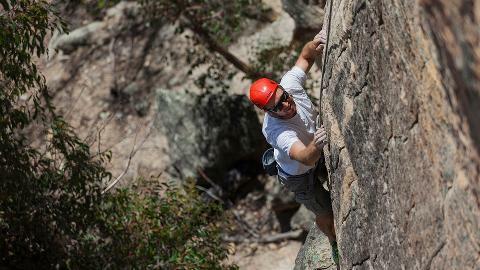 Rock 3 is also great training for participants who wish to convert from indoor climbing walls to real rock. 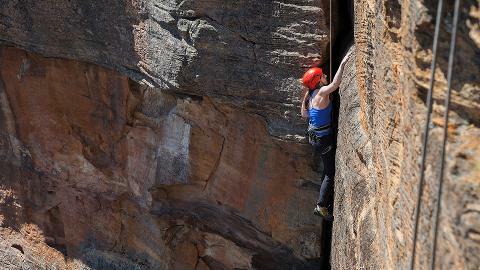 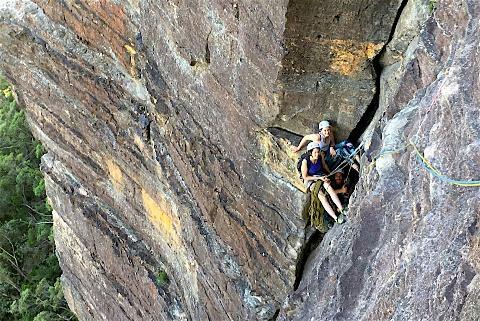 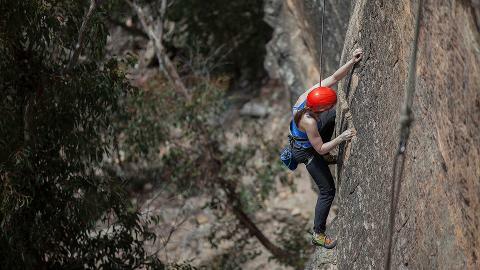 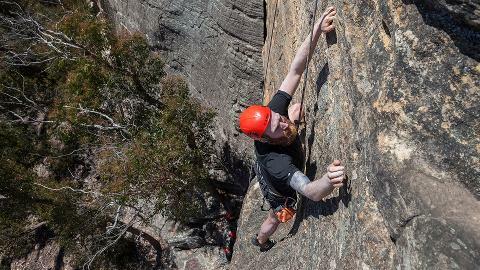 We visit some of the best climbing venues in the Blue Mountains offering you the finest climbing instruction and completing some great classic rock climbs along the way. 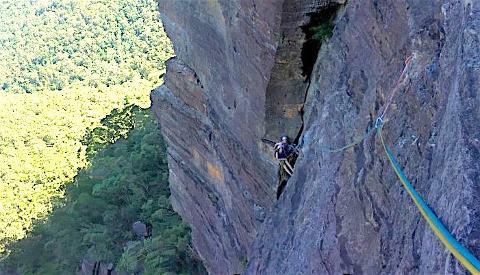 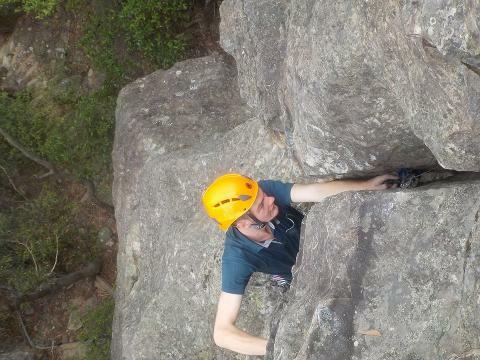 Each day we sample some of the finest climbs on offer in the Blue Mountains. 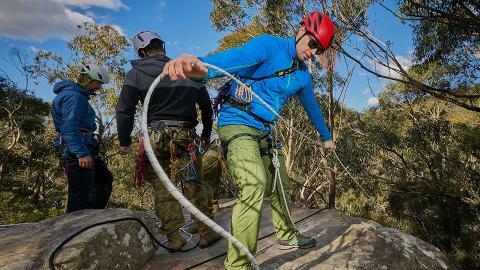 We combine and extend the contents of our Rock 1 and Rock 2 Courses to bring you four days of concentrated climbing activity and instruction. 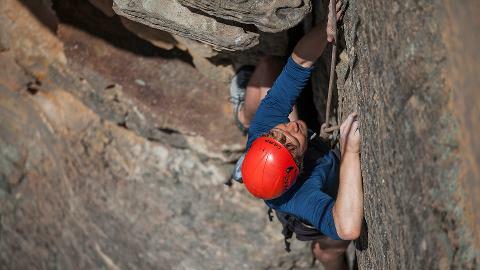 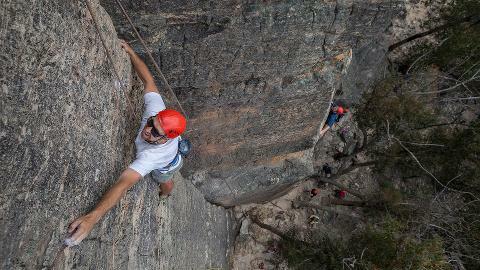 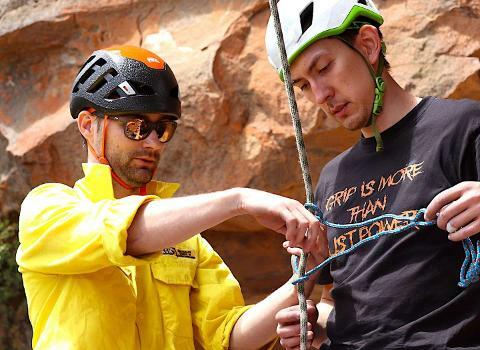 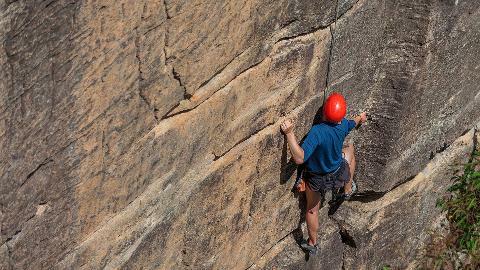 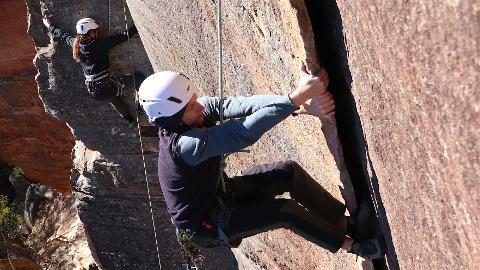 This course provides the relative newcomer with a comprehensive rock climbing background. 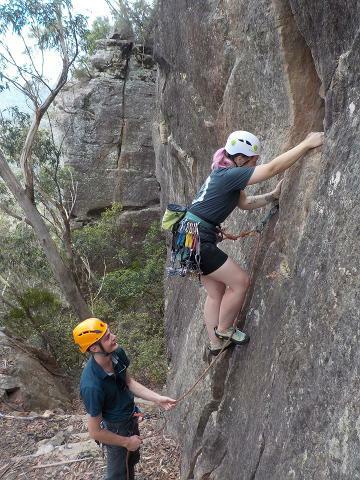 If you are serious about becoming a dedicated rock climber then Rock 3 is for you!